This entry was posted in arms and weapons, books, drones, imagery, information, intelligence, late modern war, mapping, technology, visuality and tagged Antoine Bousquet, Dan Öberg, Jairus Grove, Katherine Hall, martial gaze, Matthew Ford, targeting. 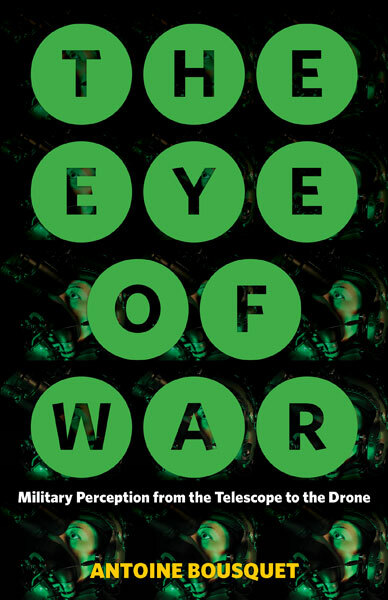 logistics of perception, The Eye of War, woundscapes by Derek Gregory. Bookmark the permalink.